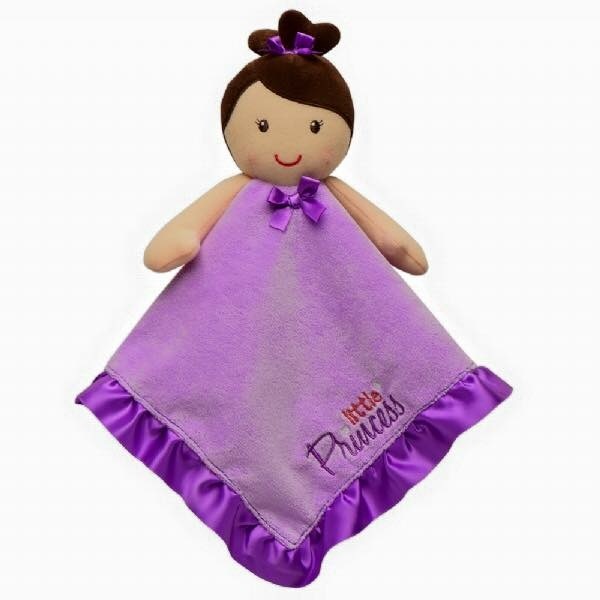 Categories: Plush Toys, Baby Gifts, Baby Girl. Bub-Pals must have set! The set includes Appliqued Cardigan, Bodysuit and Footed Pants with Novelty Feet and so just so adorable. Ready for baby’s first social visit too. Perfect warm weather look. Memorable and ideal baby shower gift. Cute baby plush doll. Great gift for baby shower. Very soft and the colour is bright for baby. Super friendly doll for baby.